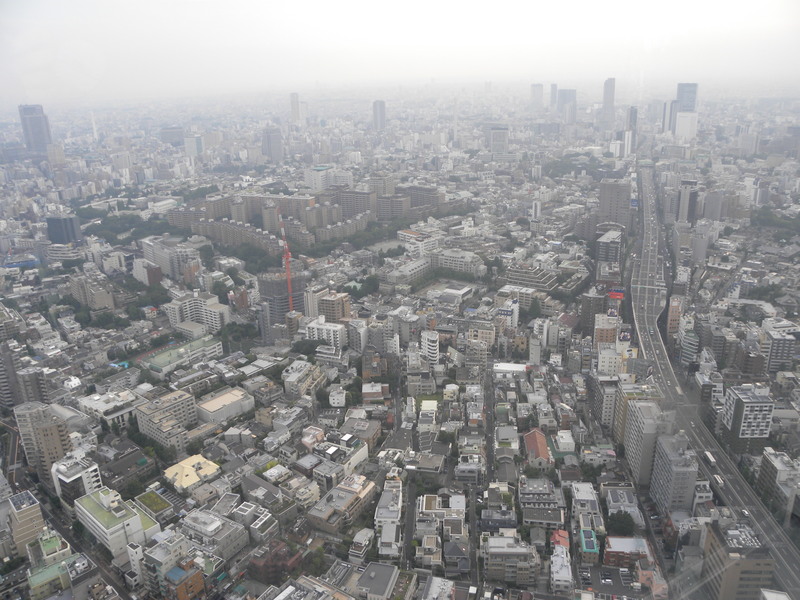 Greetings from a bleak looking Tokyo! But don’t let the lack of bright sunshine fool you as it’s still ridiculously hot here, much to my dismay. 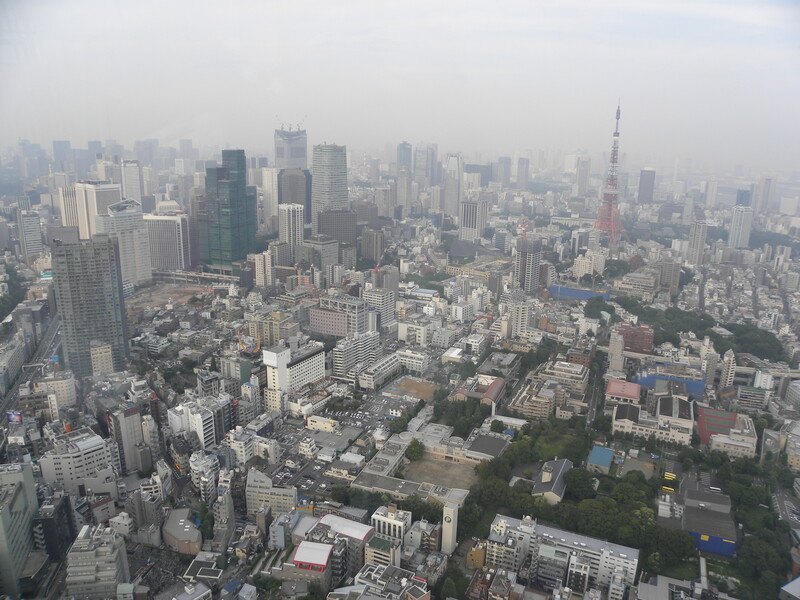 I’m trading in London and in exchange will be spending the summer in Tokyo where I’ll be up to my usual adventures. 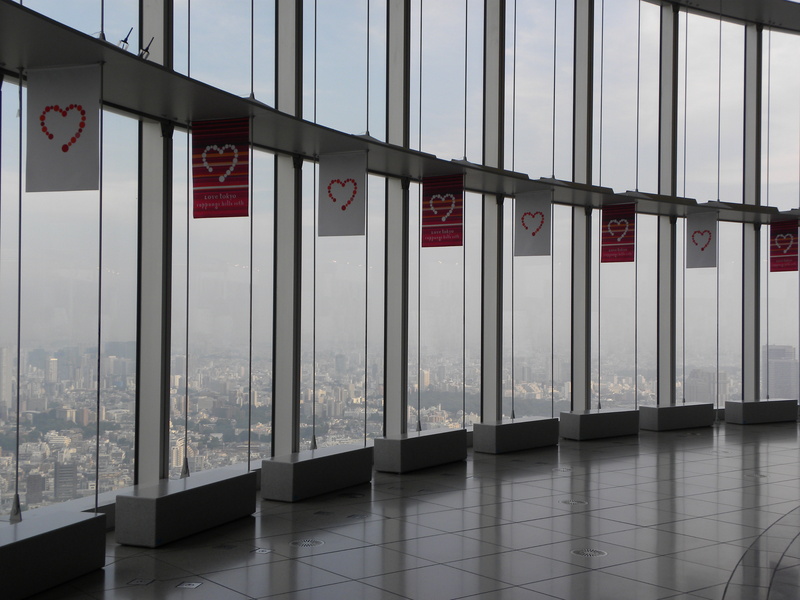 I visited the 六本木ヒルズ (Roppongi Hills) city view observation deck to reacquaint myself with the city and get a great bird’s eye view of the packed city. This entry was posted in Architecture, Tokyo, Travel and tagged Architecture, シティビュー, Roppongi, Roppongi Hills, Tokyo, Tokyo City View, Travel, View, 六本木ヒルズ, 東京, 東京シティビュー by linneabylinneanilsson. Bookmark the permalink. Is that fog/smog? Look forward to hearing about, and seeing photographs of your ‘usual adventures’. Have a great summer. Fog, smog, overcast, you name it… Nothing like Beijing though, but who knows, as someone assured me when I lived in Bangkok and was concerned about the pesticide spraying in the house. “Not dangerous, doesn’t smell”. It’s been really hot here so do enjoy cooler weather. Have a great summer too. Happy Days! Hope you’ll have a great time <3. Thank you. I’ll make sure.